The operating system is Ubuntu Server 16.10, and the main purpose of the build was file server and HTPC usage. The SSD is for the system, and the 3 HDDs are in software RAID5 configuration (with mdadm). I am very satisfied with the components. 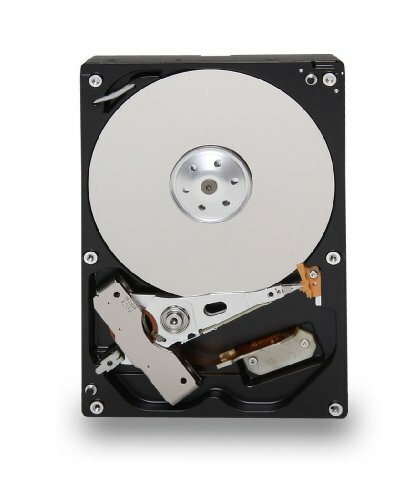 The case makes the three 7200RPM HDDs very quiet with the included rubber grommets, and all the parts runs on low temperatures. The CPU is around 40°C, the SSD is around 25°C, and the HDDs are around 33°C. 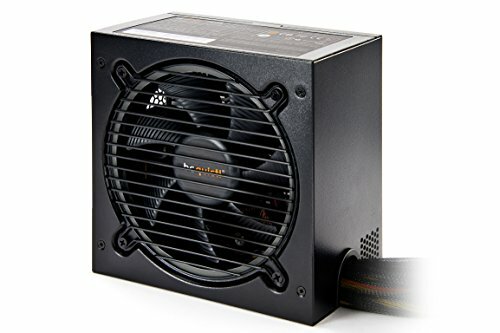 The case fan controller is switched to "MID", and the fans still almost inaudible. Nothing special, but great value/price. Fast and cheap. If it lasts long, I will be very pleased. Good quality. It has great fans, with fan controller. The rubber grommets absorbs the vibration from the HDDs, so it's very quiet. It can house up to 6 3.5" HDDs, what is very rare in the Mini ITX segment. I have only one problem: on the LOW setting of the fan controller the small fans won't start on boot, you have to manually switch to MID, and back to LOW, if you want to use that setting. Great quality and very low noise level for the price. The mouse kills the batteries. 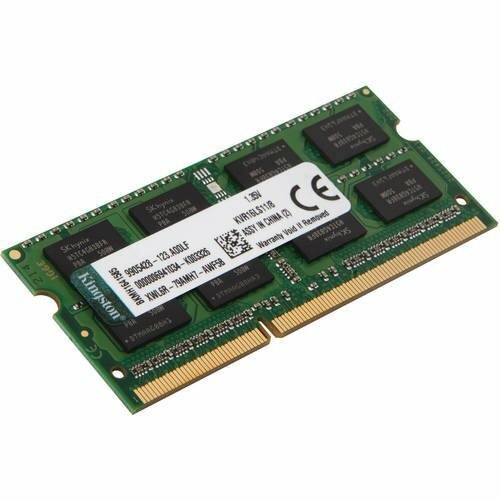 Very low TDP, 4 SATA connectors, decent performance, and low temperatures with passive cooling. Lot of connectors on the back panel - optical SPDIF, HDMI, etc. Nice and well balanced server. 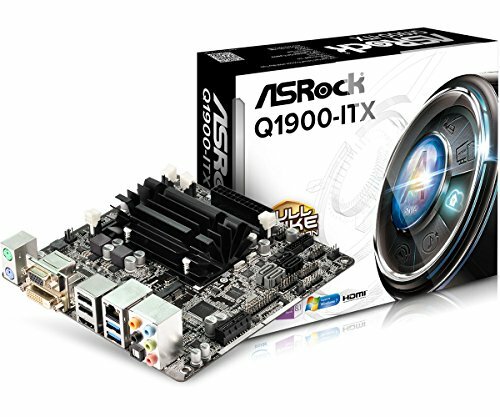 How's that iCPU on your mobo serving you? Thank you, but the raid 6 needs minimum 4 drives, and now I only have three. I am not looking for extreme high availability, and I always make offsite backup for the important data, so for me the raid5 is just enough - in my case the redundancy is just a "nice to have" feature, and the raid5 is the best bang for the buck. Oh nice, a J1900 build. Tiny low powered CPUs like that always appealed to me, but I don't see them too often. Also, upvote for Linux. How's that drive serving you so far?